The lean waste "Waiting" is a commonly-seen problem in corporate environments. 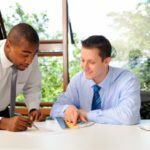 Due to lean’s success in the manufacturing industry, managers in other industries began to adapt lean to their work, including business managers. Lean management has become a staple of some contemporary offices, modified to fit the white-collar workplace. These are commonly abbreviated with the acronym DOWNTIME. Waiting is an easily recognizable form of waste from manufacturing. Defined by Lean Manufacturing Tools as “the act of doing nothing or working slowly whilst waiting for a previous step in the process”, one can easily imagine why lean manufacturing sees this as waste. A worker that is unable to complete his work due to waiting for previous step to occur is clearly wasting their time, a critical resource. Waiting in manufacturing is almost always a result of bottlenecks in the manufacturing process, but the causes of said bottlenecks are varied. In large plants, a machine that takes longer to complete its stage of the manufacturing process than the other stations would be considered a simple bottleneck causing waiting waste. 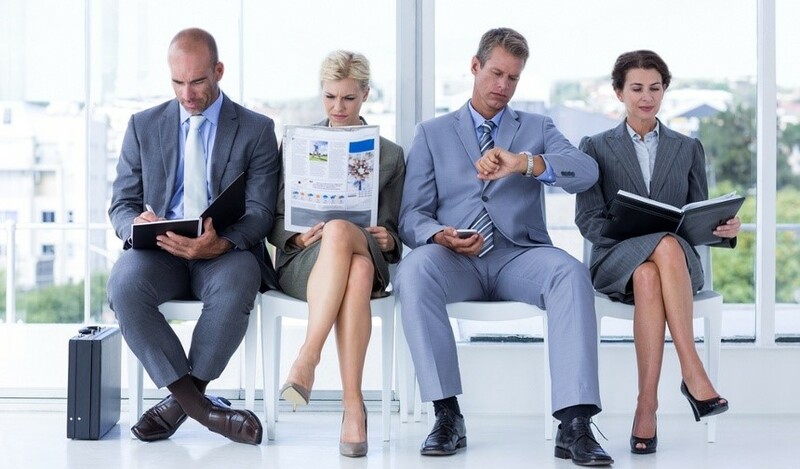 A more complex situation could be an instance in which an unengaged employee isn’t doing their work at a minimum viable rate, and as such is causing waiting among other employees. Other forms of waste (that will be covered in later posts) like inefficient transportation or excessive inventory can indirectly cause waste due to waiting. Waste due to waiting is just as, if not more prevalent in an office setting than in manufacturing. Waiting is defined in essentially the same was as manufacturing; an employee being prevented from completing tasks due to waiting for another employee to complete work they require. This may result in the waiting employee is working on lower-priority work, or even worse, not working at all. A big issue with actually addressing these forms of waiting is defining exactly what the issue is. 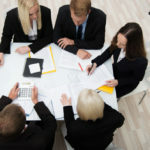 Using our examples, everyone in the organization may know that a given management structure is inefficient, but there are many differing opinions as to why that is the case. It is difficult or perhaps impossible to gather all of these opinion-holders together to collect them all and then determine what the most impactful causes are. Ideawake helps to address the issue of cause identification by providing a single platform for all stakeholders, employees and leaders alike, to submit their ideas around problem source and solutions. 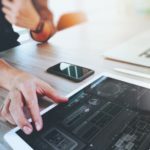 The best among them are upvoted and collaboratively improved by all users, and decision makers can then scorecard the ideas that rose to the top to provide their own unique input. 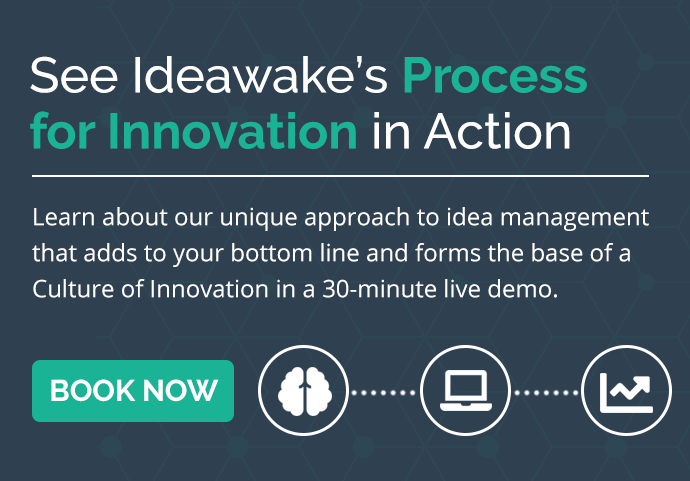 If you’re interested in learning more about innovation management and strategy, and how Ideawake is able to drive corporate innovation that reduces waste, click here to book a demo today. Receive insights and tips on how to build buy in, promote, launch, and drive better financial results from your innovation program.